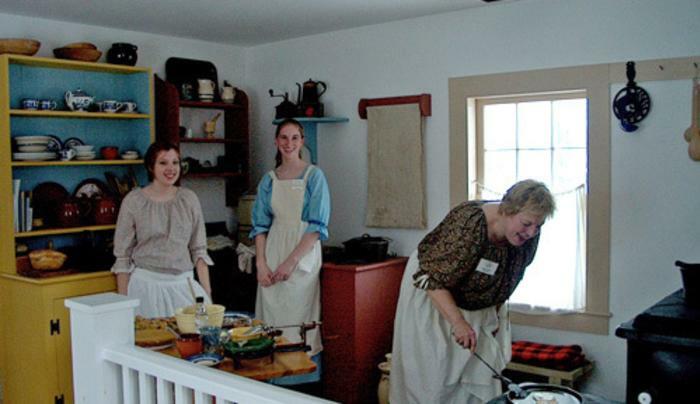 Experience 19th Century life on the Niagara Frontier. 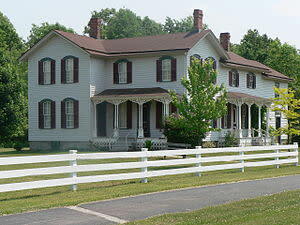 Tour historic homes, gardens, churches, one-room schoolhouses and visit a working blacksmith shop. 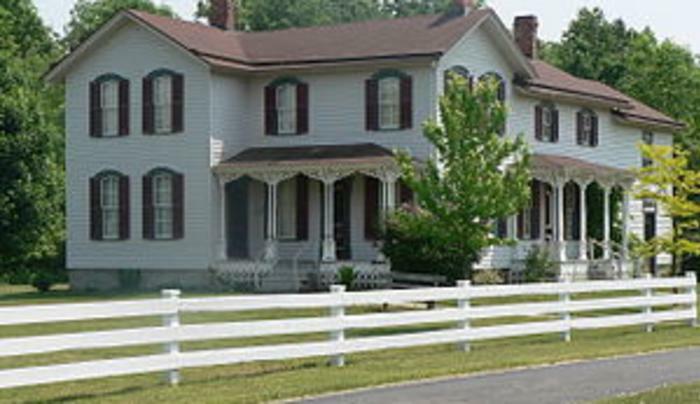 Learn about local history through exhibits on agriculture, costumes, antique radios and pioneer kitchen. 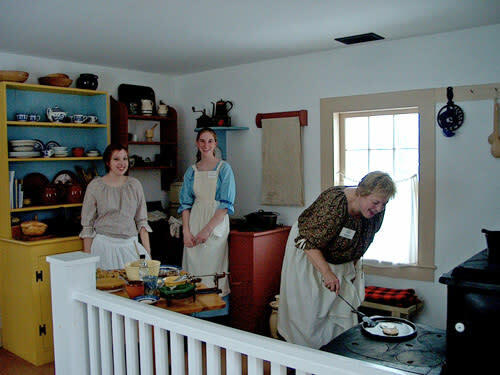 Learn about the Erie Canal in our unique interactive exhibit and climb aboard our replica canal packet boat. Special events are held YR. Path Through History attraction.